The power of pre-k is most evident when told by the people who have experienced its transformational effects. 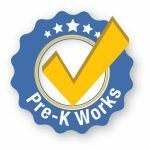 Pre-K for PA works with parents, providers and educators across the state and these are their stories. Click on the links below to read each of them. 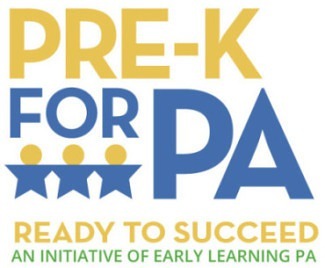 By sharing pre-k successes, lawmakers in Harrisburg can understand the power of pre-k. Hopefully your story can help influence larger investment in publicly-funded pre-k in the coming years.